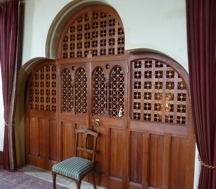 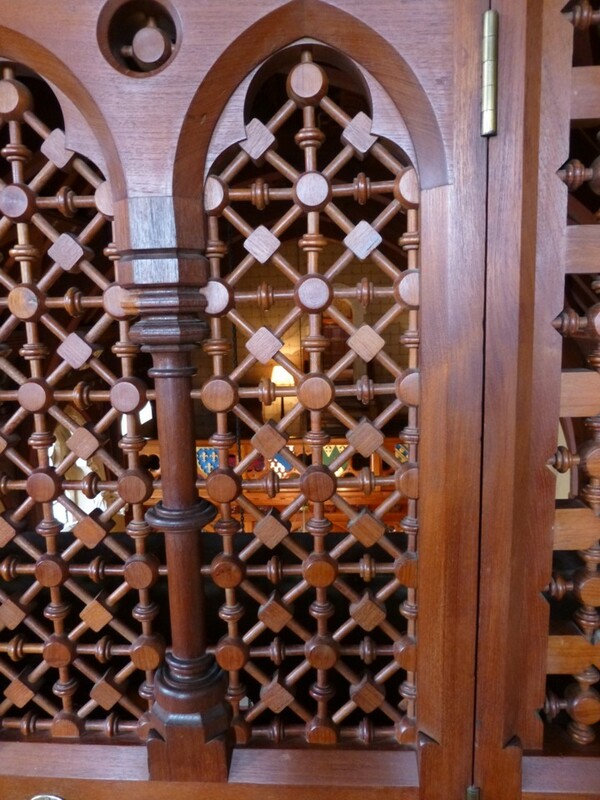 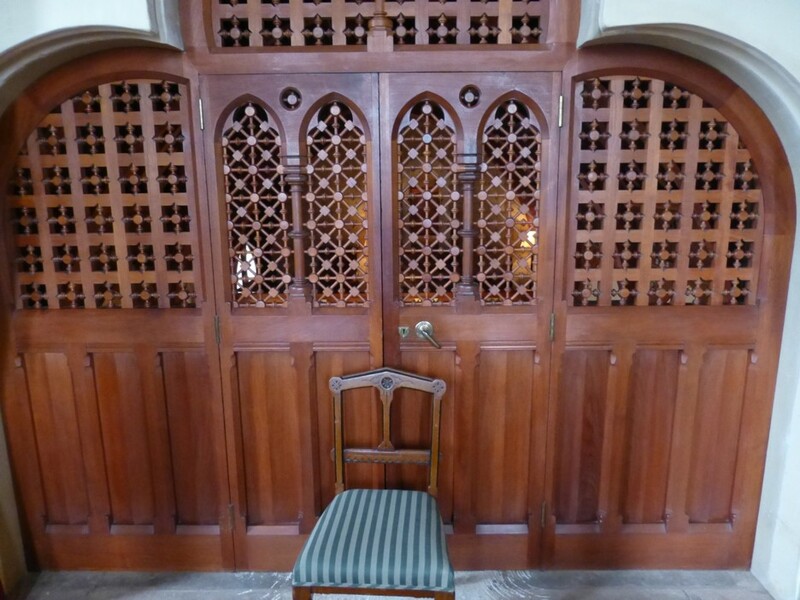 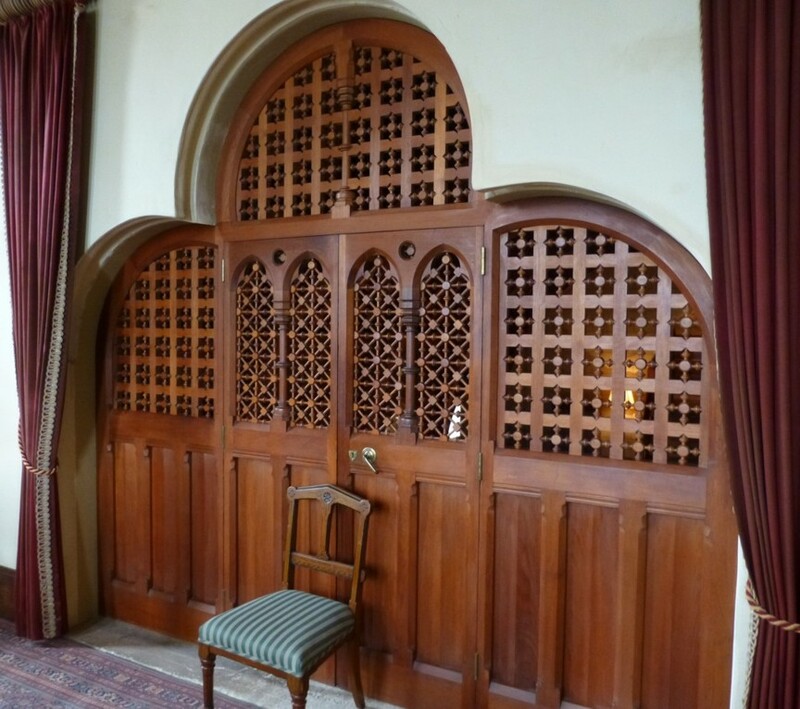 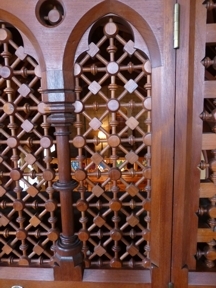 A Teak screen completely rebuilt having been found in a cow shed. 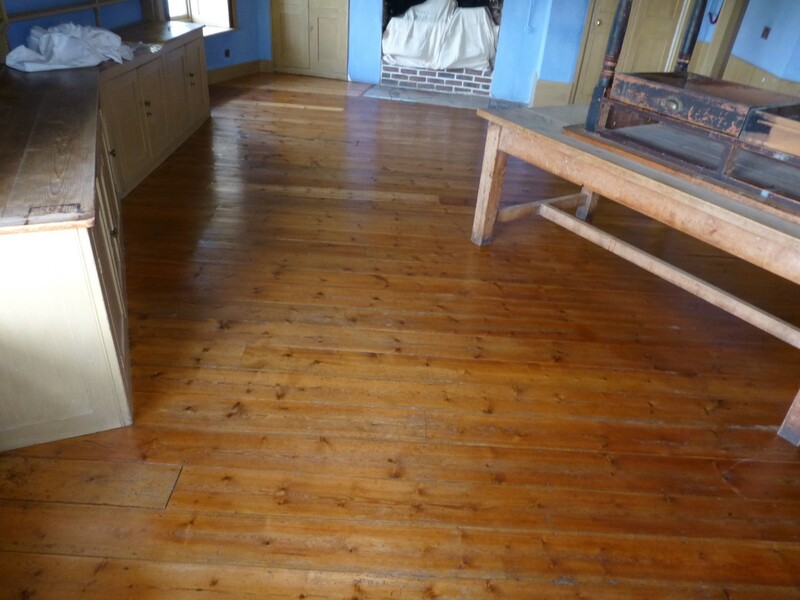 Old floor cleaned and varnished. 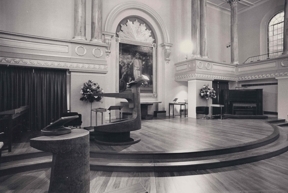 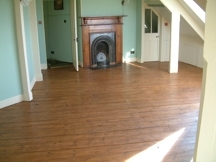 New Chancel Floor in Afromosia. 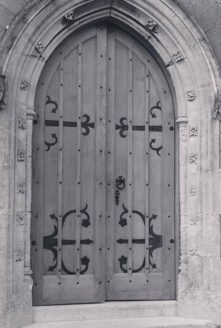 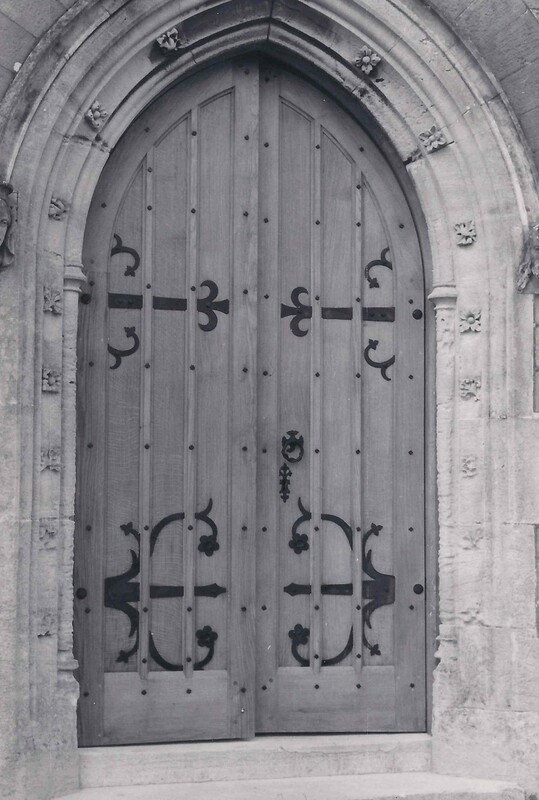 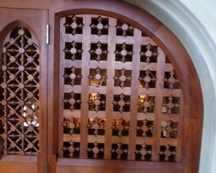 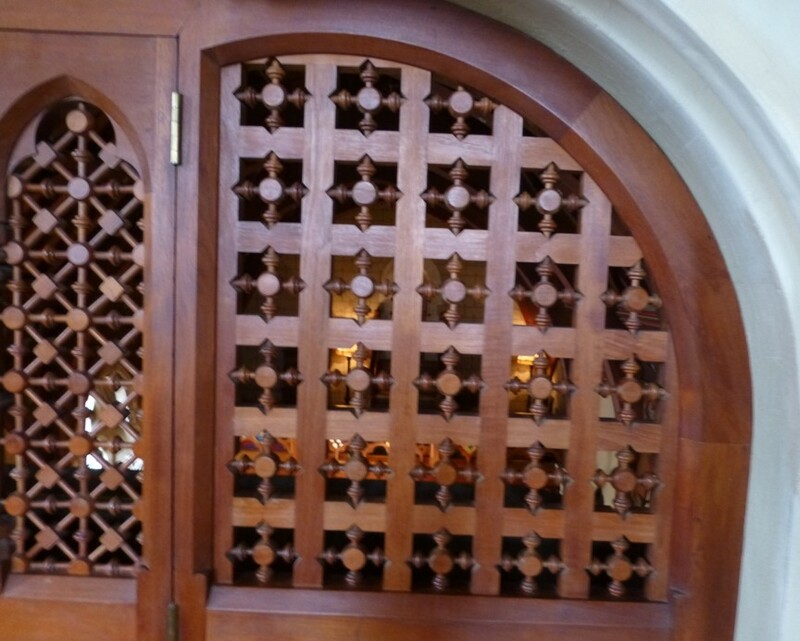 New Church doors in Oak. 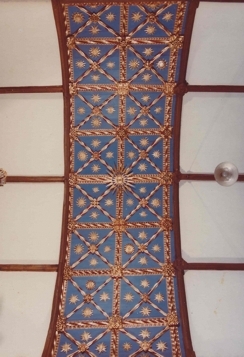 Ceiling above a Church Rood Screen completely restored. 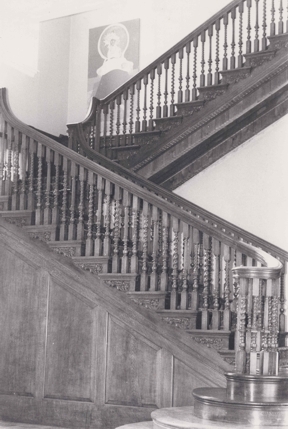 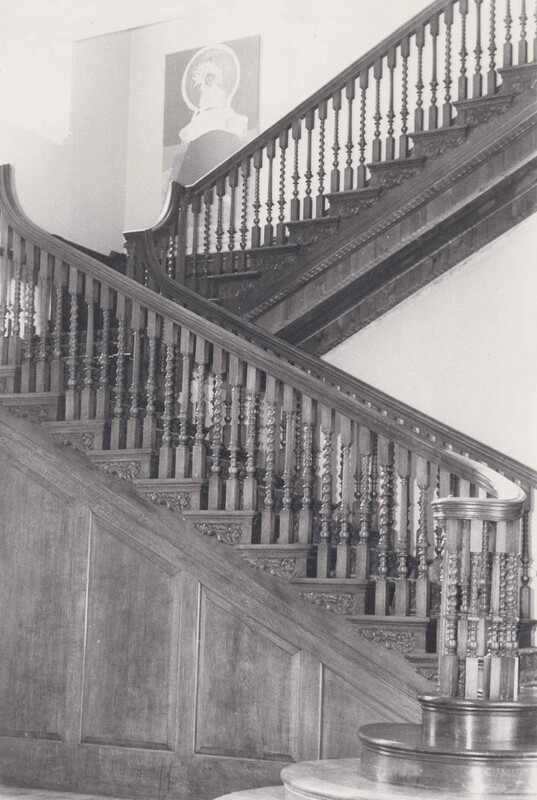 Georgian Mahogany staircase completely rebuilt. Period floor cleaned, revived and wax finished. 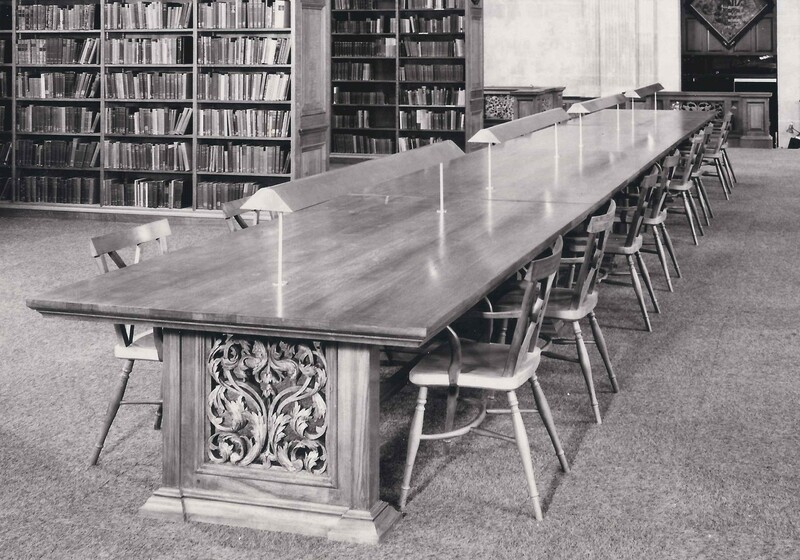 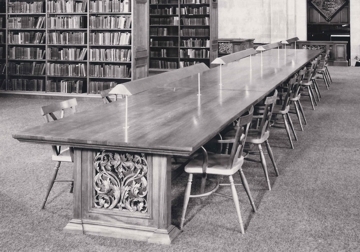 Set of Library Tables in Oak using old carved panels.